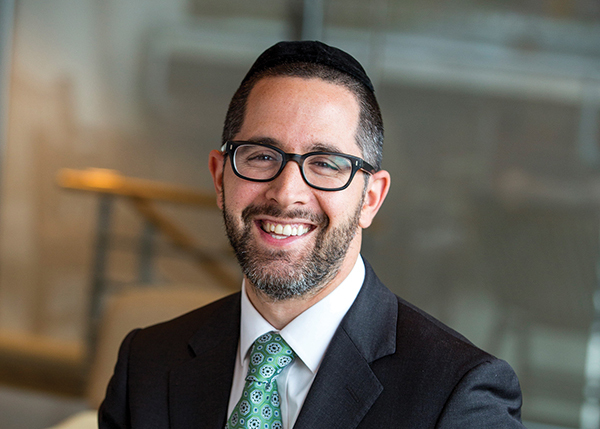 RABBI ARIEL KOPITNIKOFF, formerly of Elizabeth, was named assistant dean for student life at Touro’s Lander College for Men (LCM). In the newly created position, he will plan and direct college activities related to student affairs, campus life, and housing. He previously served as director of housing and director of student life. “Rabbi Kopitnikoff is a beloved member of the LCM administration, deeply invested in the well-being of each student, full of creative ideas, and highly competent. We delight in his promotion, and in his many successes,” said LCM dean Dr. Moshe Sokol. Kopitnikoff is a graduate of the Jewish Educational Center in Elizabeth and Yeshivat Tifereth Jerusalem in Israel. 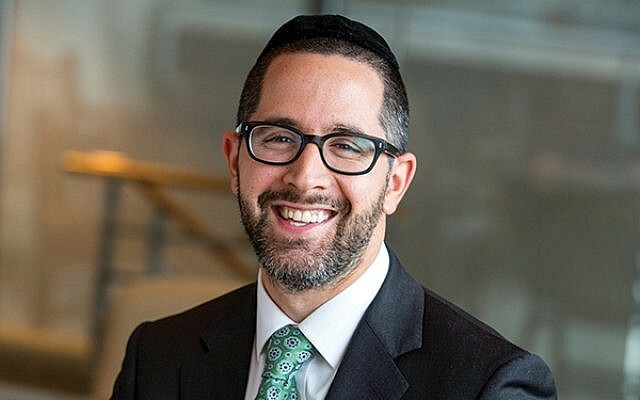 He earned his bachelor’s degree in marketing from LCM in 2006, received smicha at Lander’s Beis Medrash L’Talmud in 2009, and earned a master’s in Jewish education in 2016. He resides on the LCM campus with his wife, Shani, and their three children.